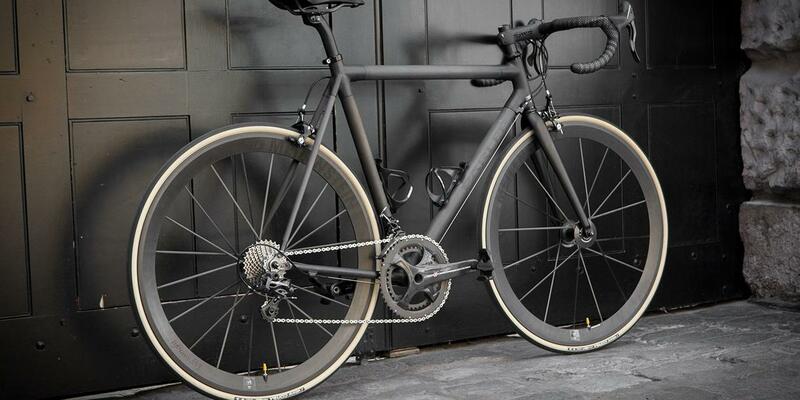 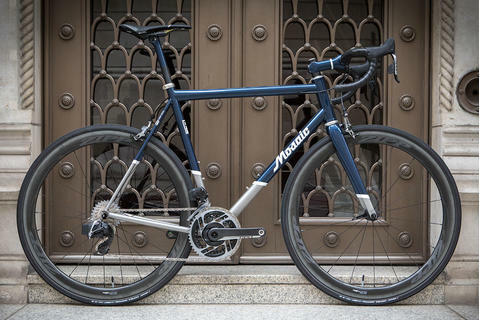 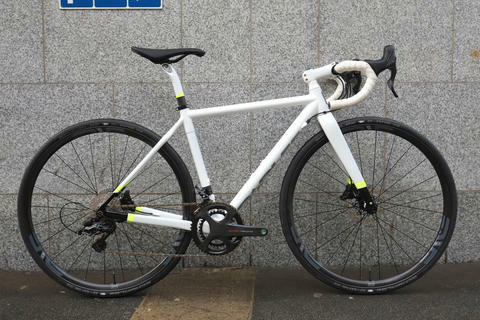 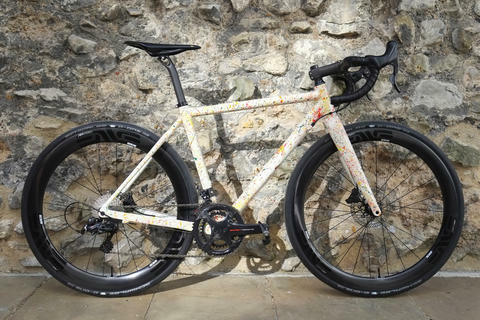 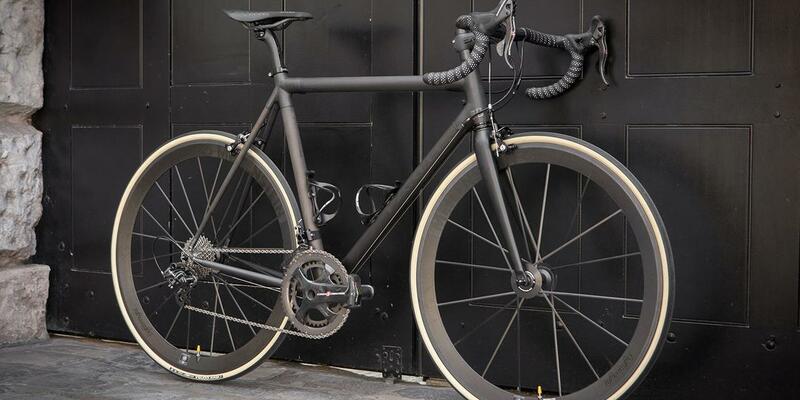 The Parlee Z1 is the predecessor of the Z Zero, and in some ways is more traditional. 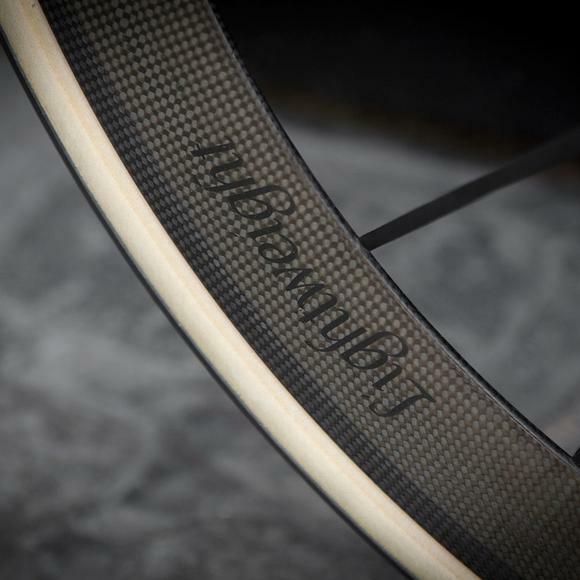 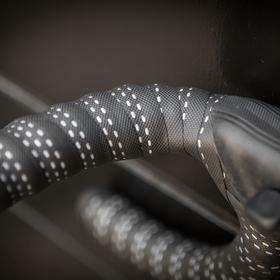 Custom carbon fiber lug lay-up combined with five tube set choices allows for perfect optimization and ride tuning. 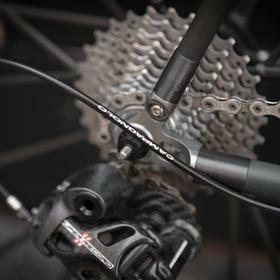 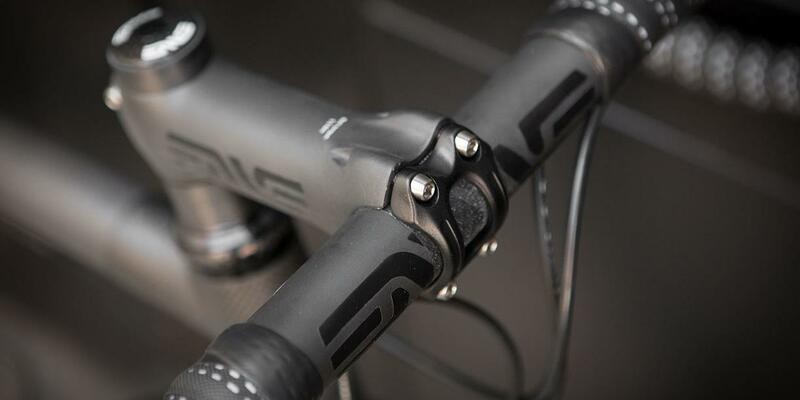 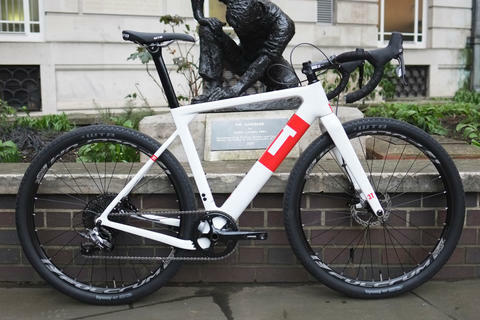 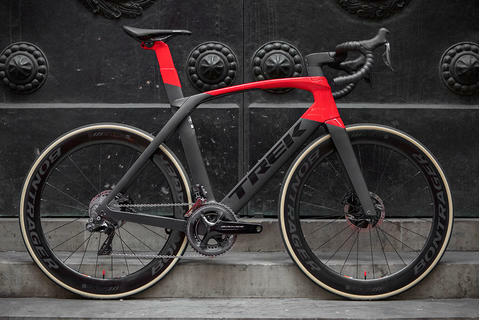 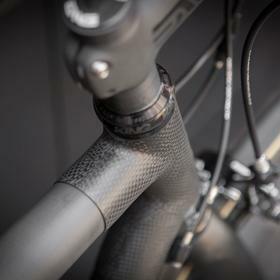 It also uses ti dropouts rather than the custom carbon ones used on the Z Zero. 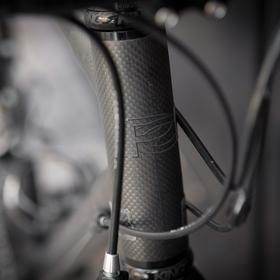 It's a stunning custom piece of craftsmanship. 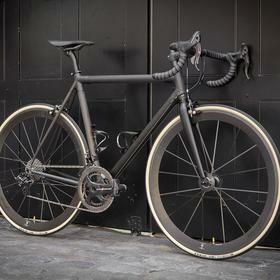 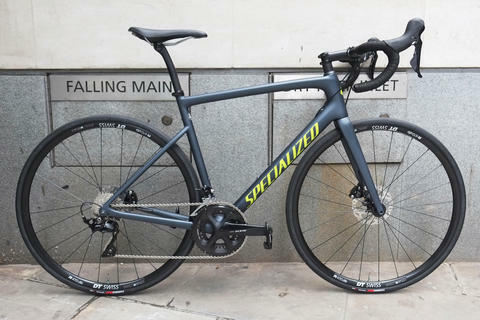 James chose to build his Z1 with Campagnolo Super Record 11 and Lightweight Meilenstein Schwarz Edition. 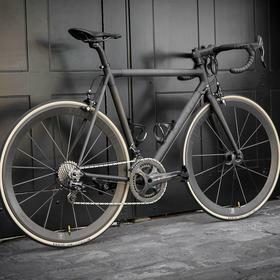 To keep things superlative it's finished off with an ENVE cockpit and Fizik Antares 00 saddle. 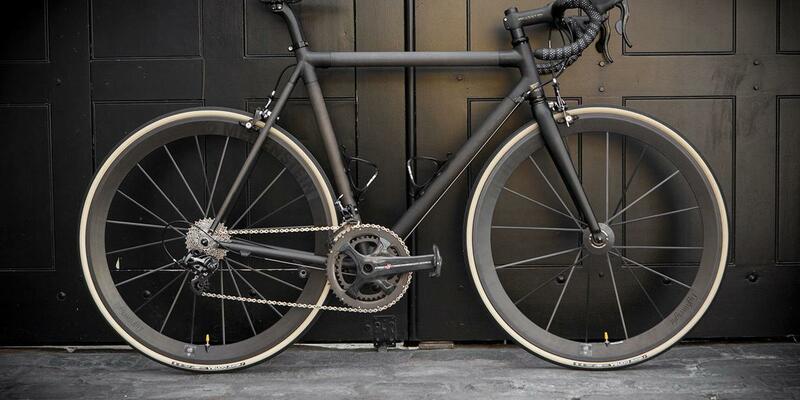 It doesn't really get any better than this. 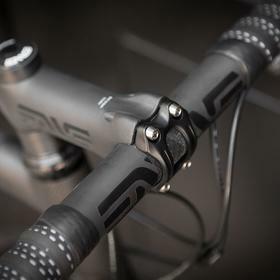 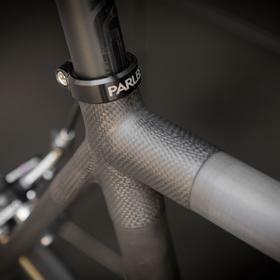 Come and see us for more about Parlee and Lightweight.